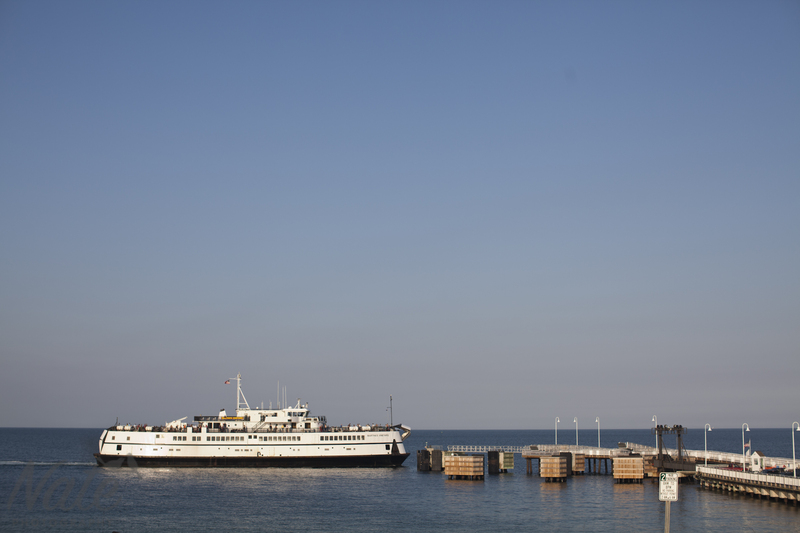 On September 8th I headed to Martha’s Vineyard to document Tegan and Toph’s wedding weekend in Chilmark. Any time I get to go on a boat to go to work is a good day. Tegan and her officiant Blanca Alcaraz, Founder of be. YOGA started the day with a yoga session on the deck. 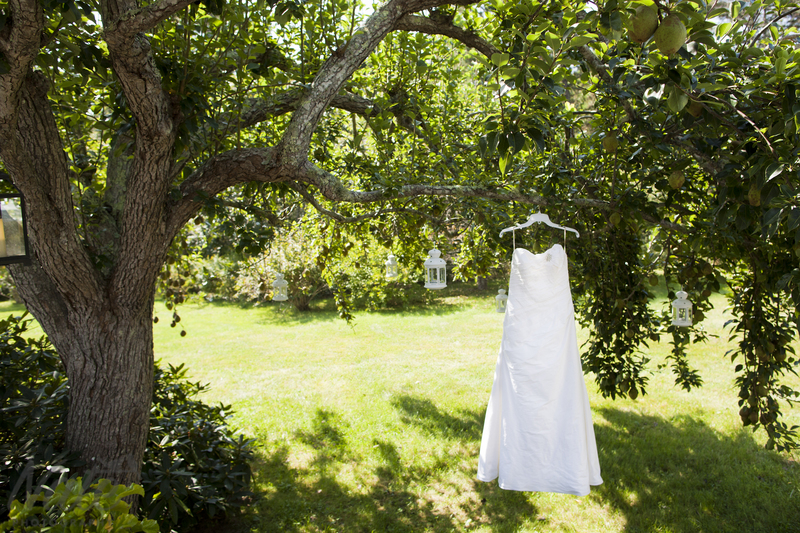 Wedding gown by Maggie Sottero hanging in the backyard pear tree. 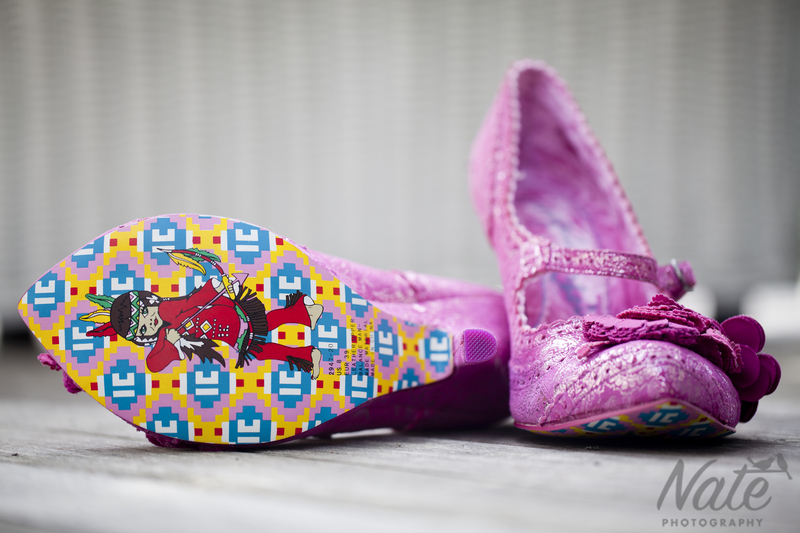 Tegan’s fashionable shoes by Irregular Choice.